Why Have Head Lice Become So Much More Common? When I was a child in the 1950s, head-lice epidemics were simply unknown. According to our school nurse, the reason head lice were so rare during my childhood was because DDT had not yet been banned. According to the school nurse, the widespread use of DDT until about 1972 made head-lice a non-issue for decades. I mention this, not because I advocate legalizing DDT, but because modern moms are often criticized for poor housekeeping and lack of cleanliness, when their children get head lice. (My mother’s housekeeping standards were, admittedly, far higher than mine.) While thorough house-cleaning is needed in order to eradicate the creatures, the reasons for modern head-lice epidemics, especially vis-à-vis their absence in decades past, probably has more to do with the banning of DDT than any other factor. I suspect that another factor is that children spend far more of their time in far larger group settings than in the past, and often beginning at far earlier ages: Children are more often in day care in early childhood, and school populations are larger, so that children may be in contact with hundreds of other children every day, so that children’s chances of exposure are much magnified since the days of stay-at-home moms and one-room schoolhouses. Sleep-overs are, I think, a major source of infestation. 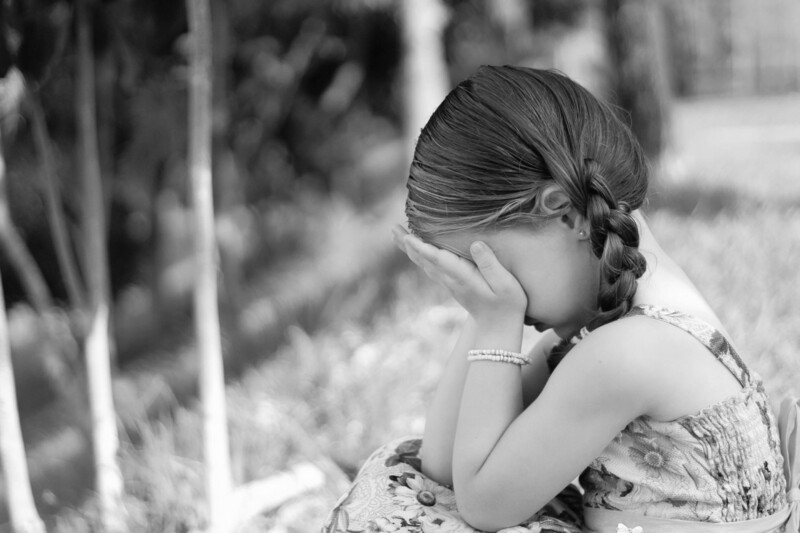 With the first incidence of head lice in our household, I had four daughters, all with very long hair and beds decked out like Cleopatra’s barge: curtained canopy beds, with the full contingent of stuffed animals. At that time, the girls were going to a school in a snooty suburb, and the school’s rule was that a child sent home with head lice could not be re-admitted to school without first being examined by the school nurse, and the child would not be re-admitted if the nurse found one single nit (egg), whether living or dead. This was probably a good policy. The least tolerance for head lice in any school will result in an ongoing epidemic. My children’s school also had zero tolerance for natural remedies for head lice, so if you are using natural remedies, it might be best not to mention this. Many less affluent school districts are not so particular about head lice, and very poor school districts are not particular at all. Where families are poorer and more stressed, and where there are more working mothers, often working odd hours, it can be difficult to devote endless hours to picking nits, laundering, and vacuuming—and difficult to find money in the budget for lice shampoos and sprays. Zero tolerance, in some communities, would probably lead to half the elementary-school population being out of school about half the time, if not to the actual closure of the schools. I battled head lice through most of my children’s elementary-school years. Assuming your children have friends, you can’t very well inspect their friends for lice before admitting them to your home or car. Nor can you inspect your children’s friends for lice before allowing your child to go to their friends’ homes or get in friends’ parents’ cars. The basic procedure for dealing with head lice is to apply RID or some other lice killing treatment to your child's hair. As you know, in addition to killing the lice in your children’s hair and picking out the nits, you must wash all clothing and bedding in hot water and pack up all non-washable items in plastic bags and put them in a shed for a month or so. You need to vacuum carpets and furniture, including your car upholstery. In extreme cases, you may need to spray furniture, mattresses, and car upholstery with an insecticidal spray intended for killing lice. You may or may not know this, but most insecticides do not kill lice. It will do no good at all to set off flea bombs in your house. I mention this because I tried it, and was informed by the school nurse that this would not help. You can see that, between doing this, treating the children’s hair, and picking nits for hours on end, you will have your work cut out for you. Where lice epidemics are ongoing, or where you have continual sources of re-infestation, the work and expense can become staggering, depending on the size of your house and the number of your kids. What worse, if you are using conventional methods to rid your children of lice, you are applying a strong insecticide to your children’s heads, and doing this rather frequently. I am not much in favor of applying strong insecticides to children’s heads. I learned about using Tea Tree Oil to kill lice the year I was teaching on the Rosebud Indian Reservation, where poverty and social conditions make lice epidemic. 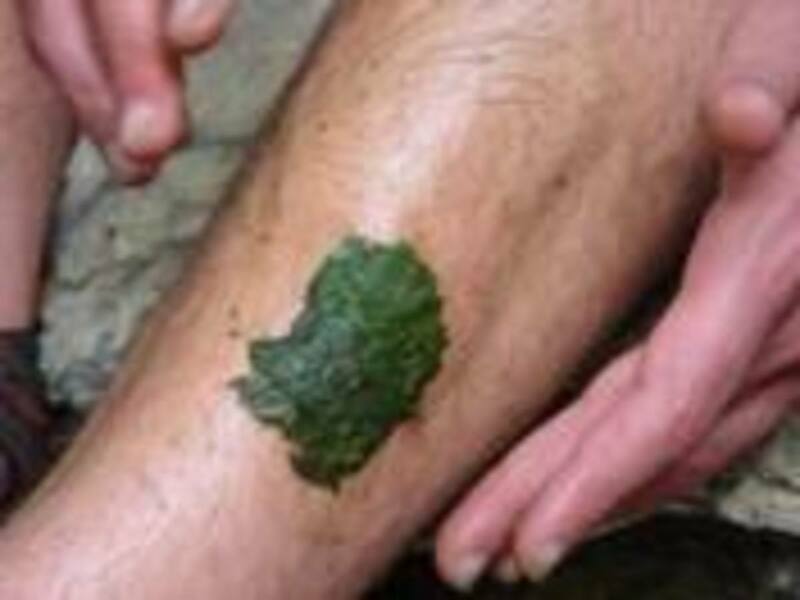 This is actually not a Native American remedy. One of the women on the faculty, who originally hailed from Texas, told me about it. She had no children of her own at home, but she used to put Tea Tree Oil in the shampoo or conditioner used by families of her friends on the reservation. The next time my kids got lice I followed her advice: Mix a couple of tablespoons of Tea Tree Oil into your children’s conditioner bottle. After shampooing, apply this conditioner, leave it on for a few minutes, and then comb the hair thoroughly with a nit comb. You may want to treat your own hair, too. Tea Tree Oil kills the lice. If you use conditioner with Tea Tree Oil added to it on a regular basis, combing out the lice each time, lice will be killed as soon as they hatch. After awhile, they will all be gone. If your children pick up more, they will be killed the first time they wash their hair. While you should wash all clothing and bedding in hot water and do a thorough housecleaning, this too can become problematic if you are dealing with continual re-infestation. Basically, by depriving the lice of a host, you’ll find that lice will disappear from the household—except for when the neighbor’s children come over. For a heavy infestation, do the thorough housecleaning and laundering of literally everything possible in hot water, while beginning Tea Tree Oil treatment of children’s hair at the same time. Once you’ve cleared up the heavy infestation, routine cleaning and laundering in hot water should keep the household free of lice, and the Tea Tree Oil should keep the children free of lice. Tea Tree Oil also acts to repel lice. The residue in your children’s hair will help to discourage the lice jumping around at school from taking up residence on your children’s heads. If you live in an area where the schools and neighbors make a determined effort to keep their children, homes, and schools lice-free, this will work as an eradication strategy. If you live in an area where the schools and neighbors, and your friends’ and neighbors’ homes, are never reliably free of lice, this will work as a control strategy. Your children will be free of lice pretty much all the time, except when re-exposed—and using the Tea Tree Oil conditioner will solve the problem immediately. In such difficult environments, you may need to dose your household hair conditioner with Tea Tree Oil almost continually. 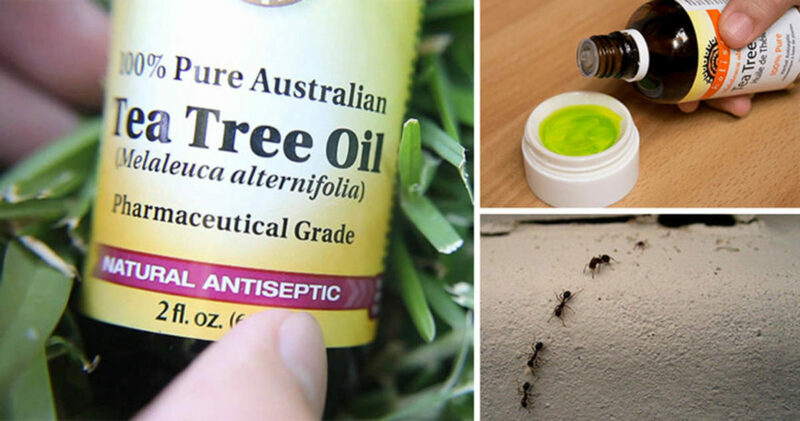 One thing you’ll notice, if you must use Tea Tree Oil very frequently, is that both the lice and their eggs will become larger—no doubt an adaptation to survive the Tea Tree Oil treatment. You may also suspect that the lice adapt to the point where the Tea Tree Oil does not kill them, but merely stuns them. This doesn’t matter, as long as the lice are combed out with a nit comb after applying the Tea Tree Oil conditioner. 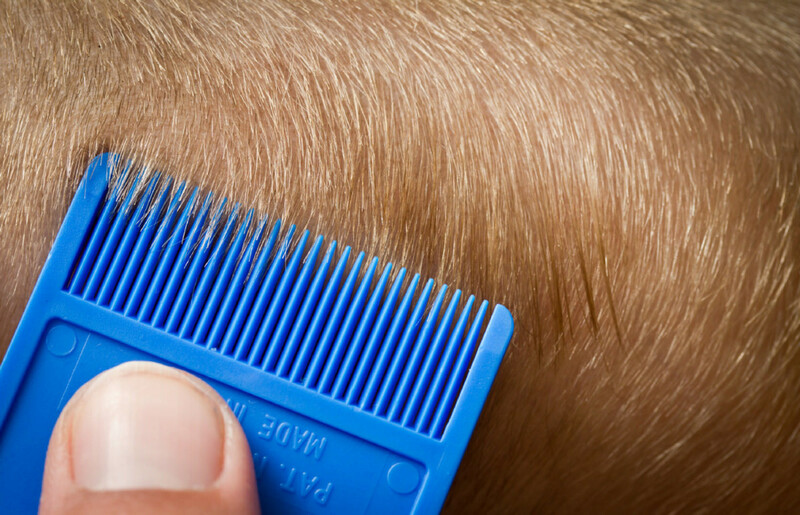 In fact, you are more likely to get rid of all lice and eggs by combing, since they are so much bigger. Even if the lice are only stunned, rather than killed, they are still going down the drain. You may also find that you need to add more Tea Tree Oil to the conditioner. 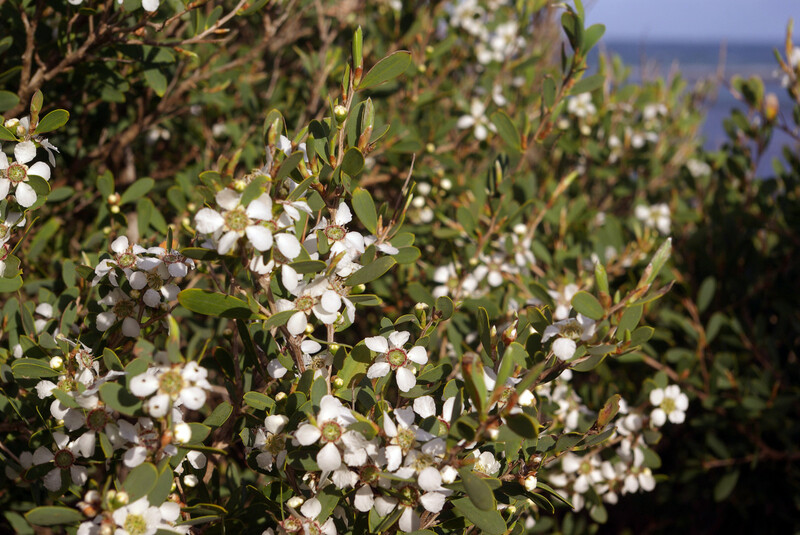 Tea Tree Oil is also healing to any skin irritation or sores associated with head lice, which I am told is caused by the wastes excreted by the little critters. 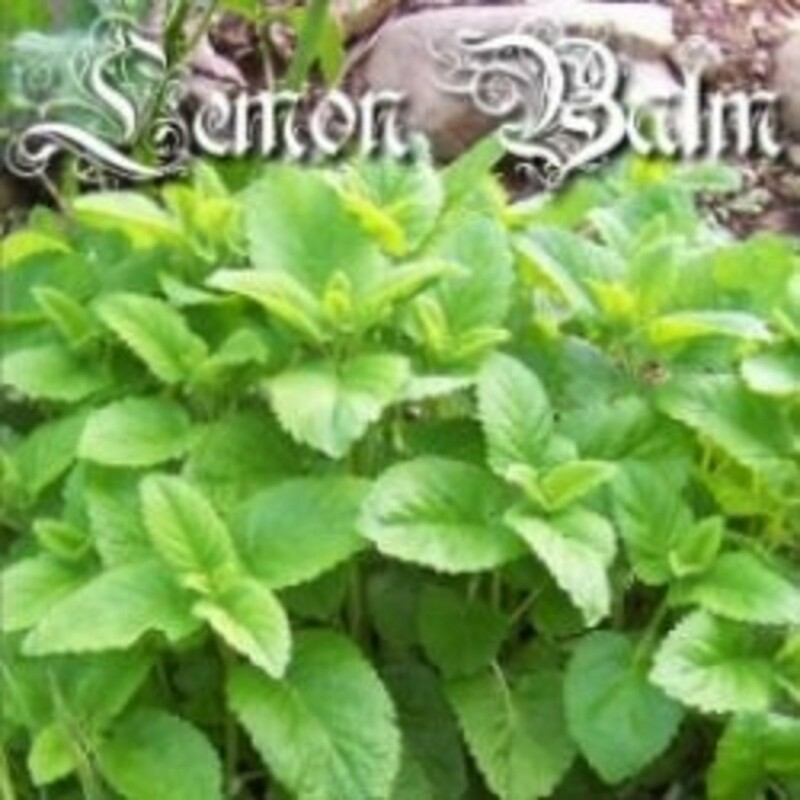 There are probably several plants (such as thyme or pennyroyal) that would probably kill lice if they were applied in the form of a strong tea, but Tea Tree Oil is inexpensive and readily available. I got five little girls through elementary school using this strategy. Older children will quickly learn to handle the procedure of applying the conditioner and combing with a nit comb on their own. By the time your children are in middle school, the lice problem will have become moot; head lice epidemics are almost entirely an elementary-school problem. You can avoid surgery or other medical procedures, and remove moles and skin tags painlessly at home, using castor oil and baking soda. Many women have opted for a joyous home birth experience! A comprehensive discussion about fevers: Danger signs, and how to cure fevers with herbs and other natural methods. 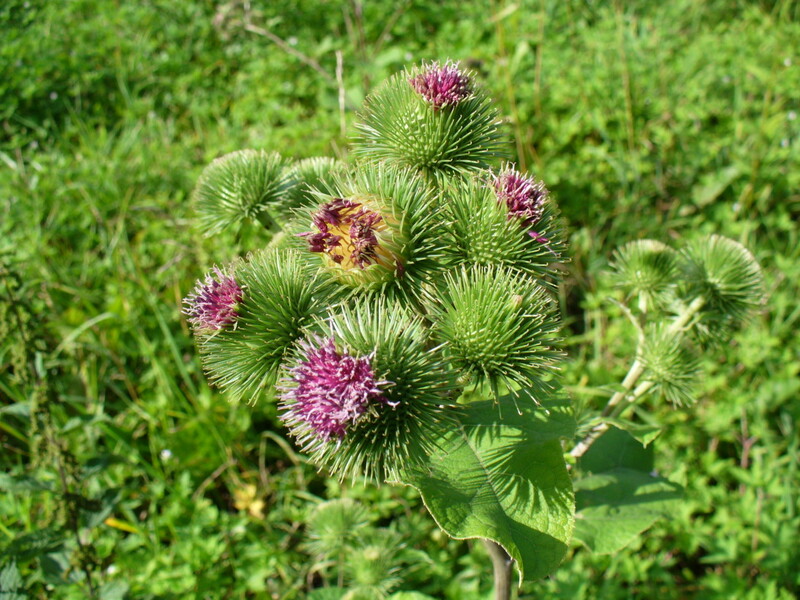 How to cure ear infections--permanently--using herbs and nutrition! Pink eye is easily cured with home treatment. I learned of this cure when I took my oldest daughter to a naturopathic physician for pink eye, and used it to cure a severe case. I have since used it successfully many times. Thank you . You really have some very interesting and useful hubs. 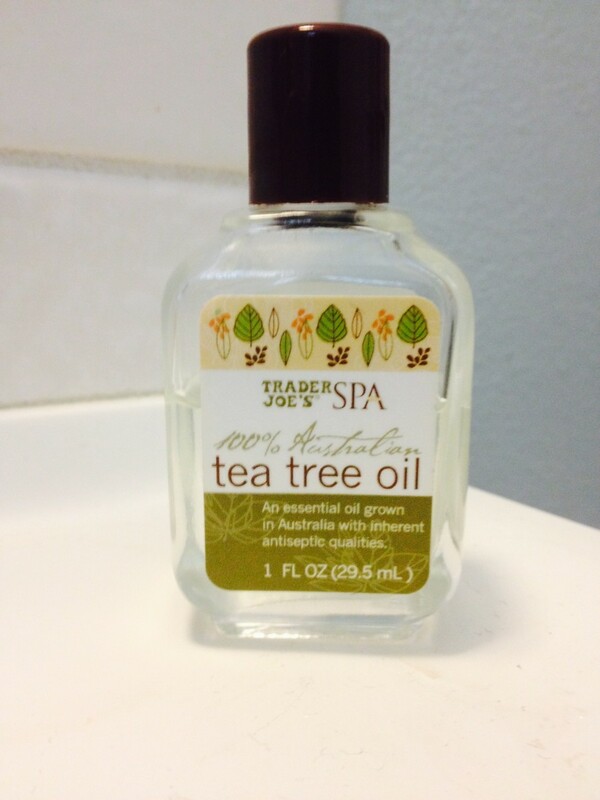 I originally started using tea tree oil in my shampoo for a dandruff remedy. Worked great. Leave my shampoo in for a while before I rinse and move on in the shower. I started using it shortly after we 'got rid' of lice before, well we didn't I just thought we did. Any ways after a month I realized my daughter still had lice but I didn't, I looked it up and was surprised. Woo Woo so I tried it on my daughter in her shampoo. No luck :( oh well if it works for me that's good. And Im sure it will work as a preventive measure so I will continue with it in both of our shampoos. Even after we get rid of hers. My children are grown and on their own now, and I don't talk with young mothers much anymore--and they probably wouldn't tell me about their kids' head lice if I did--so this article may be in the "everyone knows that" category. I am (more or less) sane today because someone told me about this.